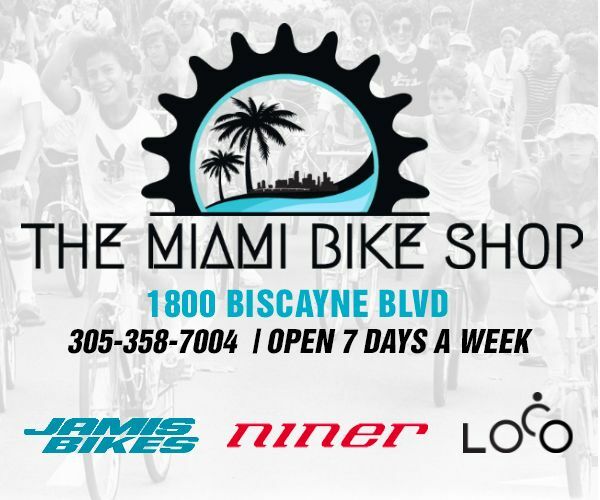 Miami-Dade County will soon be launching the Ride On e-bike share service at public transit facilities. 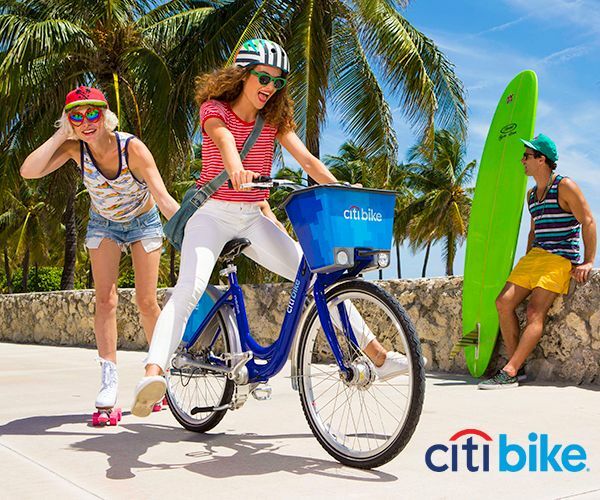 Ride On was recently selected by Miami-Dade County to be the exclusive provider of bicycle sharing services at all its transit facilities, including Metrorail and Metromover. 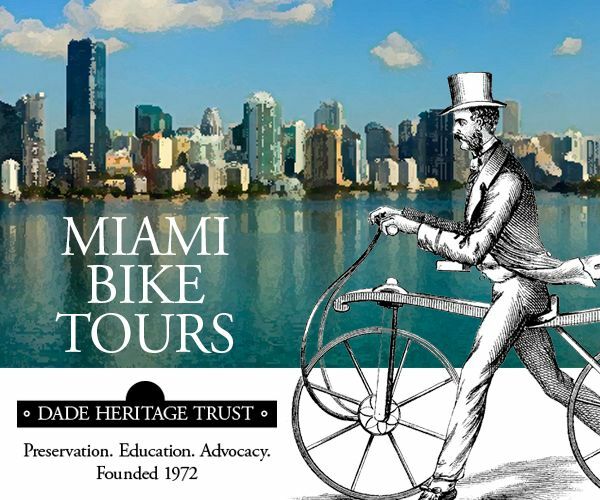 Ride On Miami will connect more than 30 municipalities of the Miami-Dade County in harmony with the public transportation system. The initial 2018 phase will feature more than 2000 e-bikes at 120 stations. 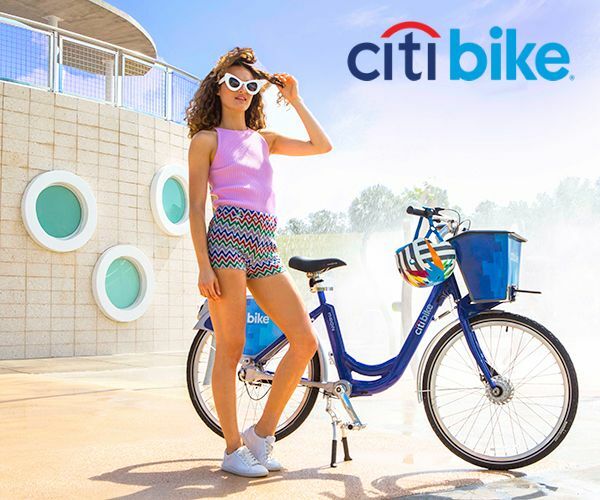 The Ride On E-Bike is powered by an electric motor connected to a three-speed throttle and attending gears that ensure an easy, effortless ride devoid of the usual inconveniences of conventional manual bicycles. It also features an exclusive design with cutting edge, drivetrain technology that delivers speed, without sacrificing comfort, design or security. 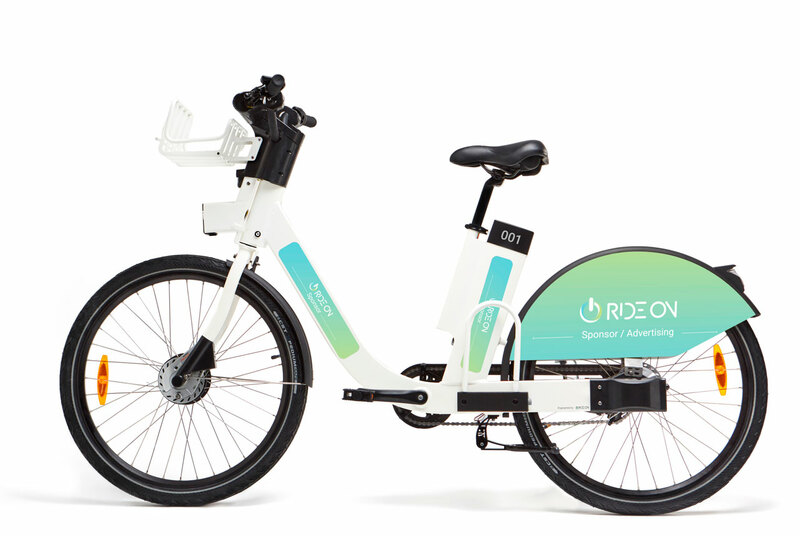 Ride On utilizes a proprietary integrated software that connects our e-bikes with the Ride On website, the user’s smartphone app and the recharging stations. 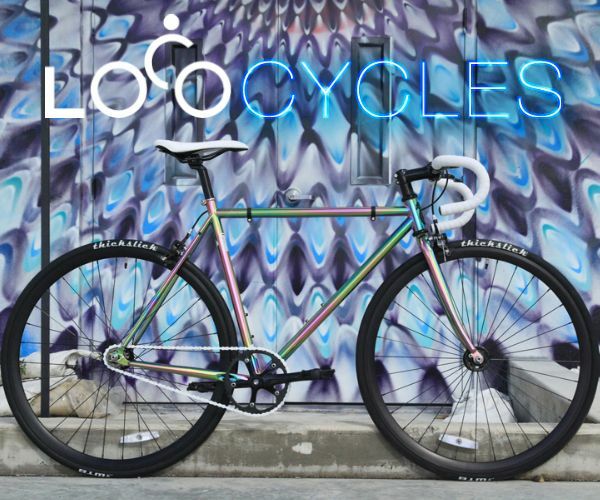 This ecosystem creates synergies of communication between Ride On and the e-bikes that guarantees the user will have a simple, ergonomic and intuitive riding experience.